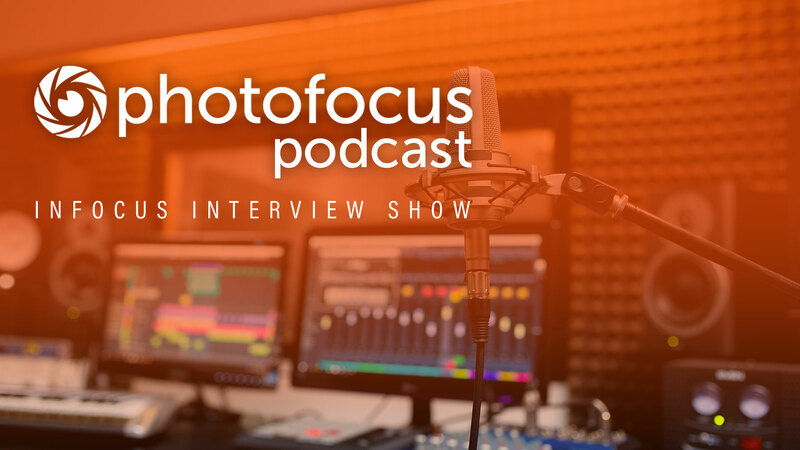 In this episode: Hollywood photographer and educator Mike Kubeisy shares his insight on what it takes to become a Hollywood photographer. Topics: – How to join the Union. – What it takes to get the job and keep it. – Why photographers should start out as assistants.